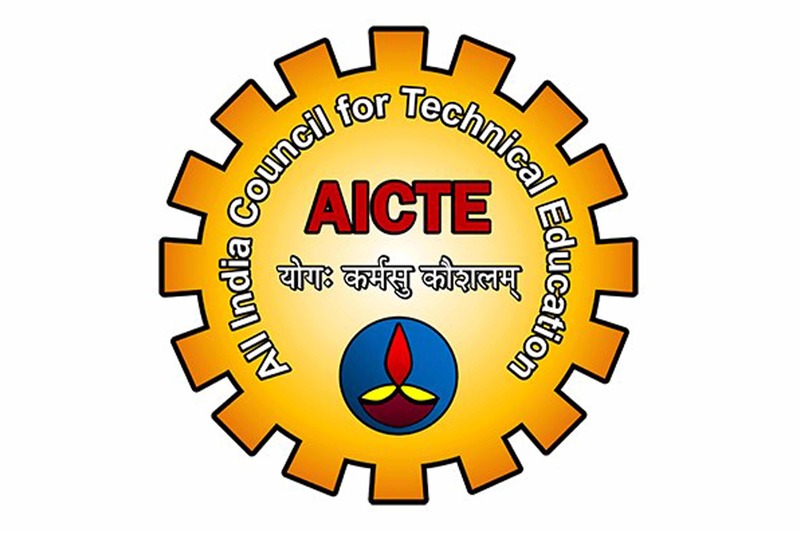 All India Council for Technical Education (AICTE) is planning to completely revamp the syllabus of technical courses to improve the employability of students after graduation. 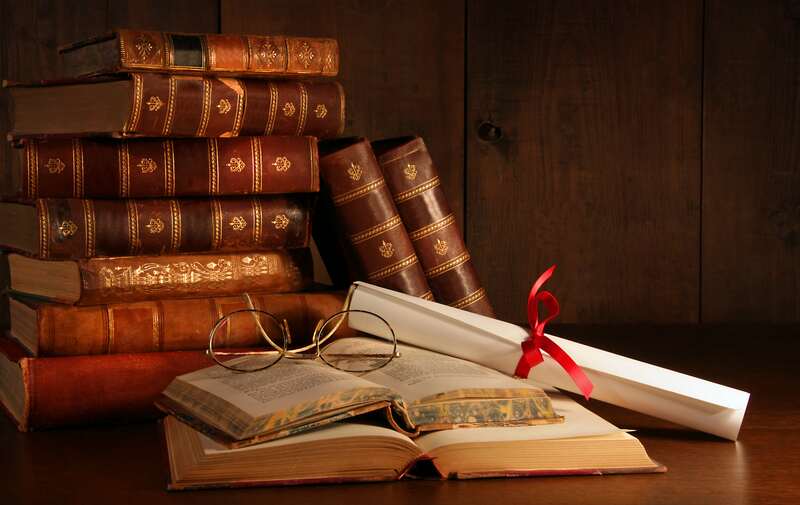 Dr MP Poonia, Vice Chairman, AICTE, after a meeting with the delegation of All India Federation of Self Financing Colleges Association (AIFSFTI), said, the changes will bring uniformity in the curriculum of technical institutions throughout the nation. 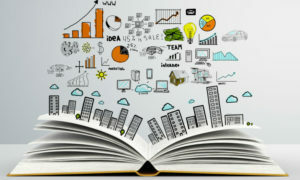 The new curriculum is likely to come into effect from July 1, he said, adding that the new syllabus for engineering courses will be highly technical and job oriented. 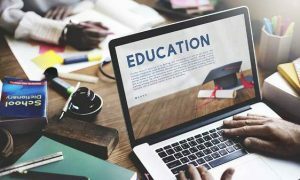 The AICTE is also planning to emphasise more on teachers’ training following which specialised programmes have been designed to serve the purpose. 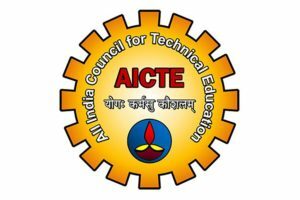 The AICTE has roped in Indian Society for Technical Education (ISTE) for a three-month training programme for teachers after M Tech.